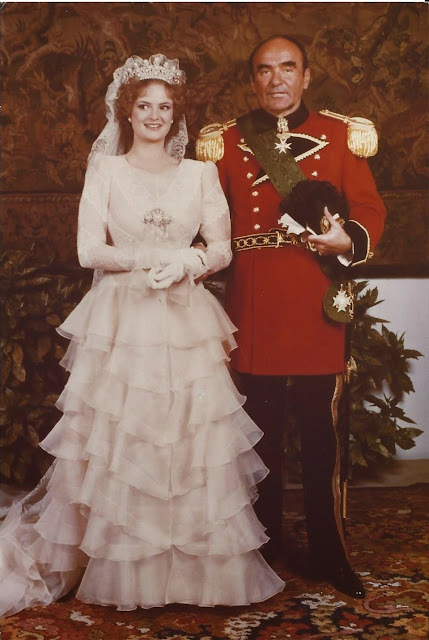 Royal Musings: what the 80s bride wore! Johannes succeeded his father, Karl August, as the 11th Prince of Thurn und Taxis on April 26, 1982. Johannes was 53 years old at the time of his marriage. He turned 54 on June 5, 1980. Countess Gloria was 20 years old.